 About 40 years ago, a researcher from Otsuka with a dream of developing an unprecedented new beverage, was on a business trip to Mexico when he was hospitalised due to diarrhoea. 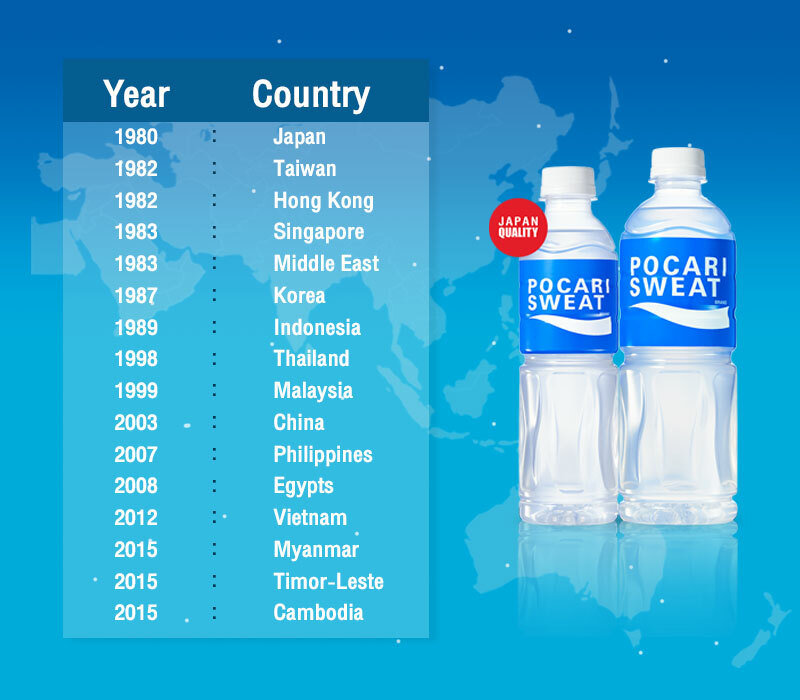 Developed with the concept of a beverage that replaces electrolytes and water lost to sweat, Pocari Sweat is now well-known and sold in over 20 countries and regions* worldwide. 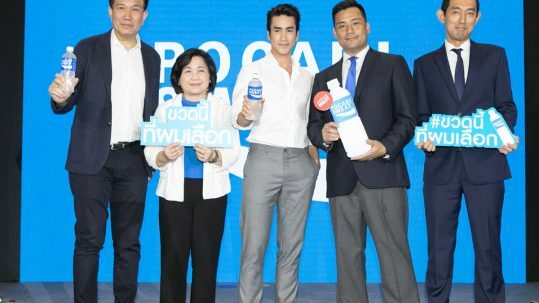 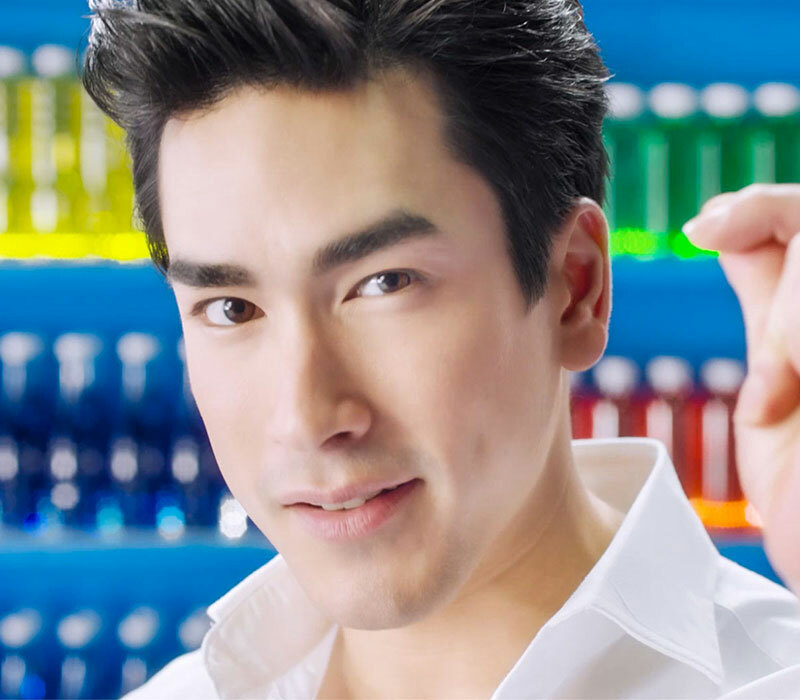 Pocari Sweat was oﬃcially launched in Thailand, both in 350 mL and 500 mL, to meet the needs of consumers looking for a rehydrating drink with fast absorption properties after daily fitness activities. 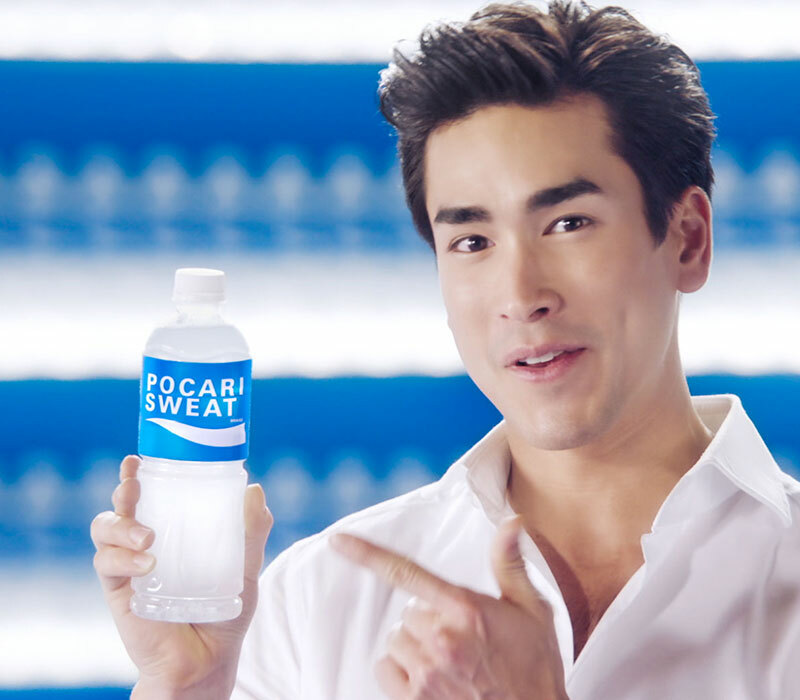 Pocari Sweat, a healthy drink with Japanese Quality. 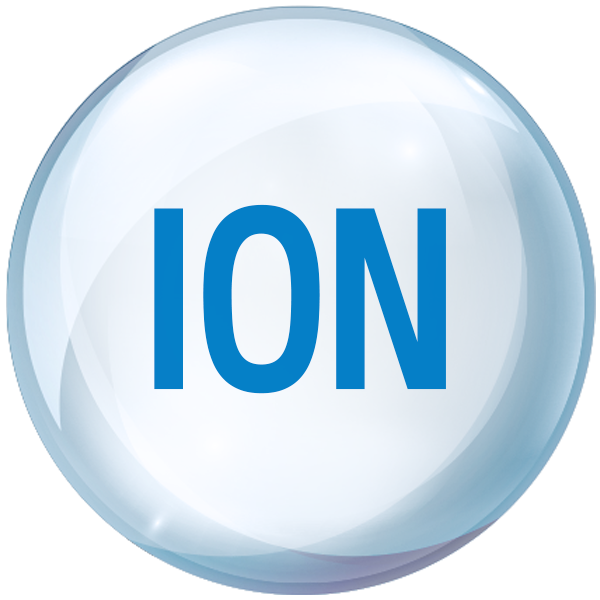 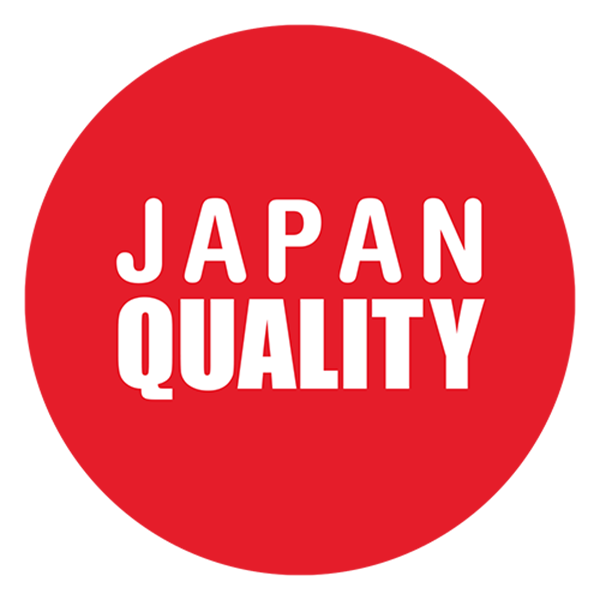 Has been developed by the leader of a pharmaceutical company in Japan. 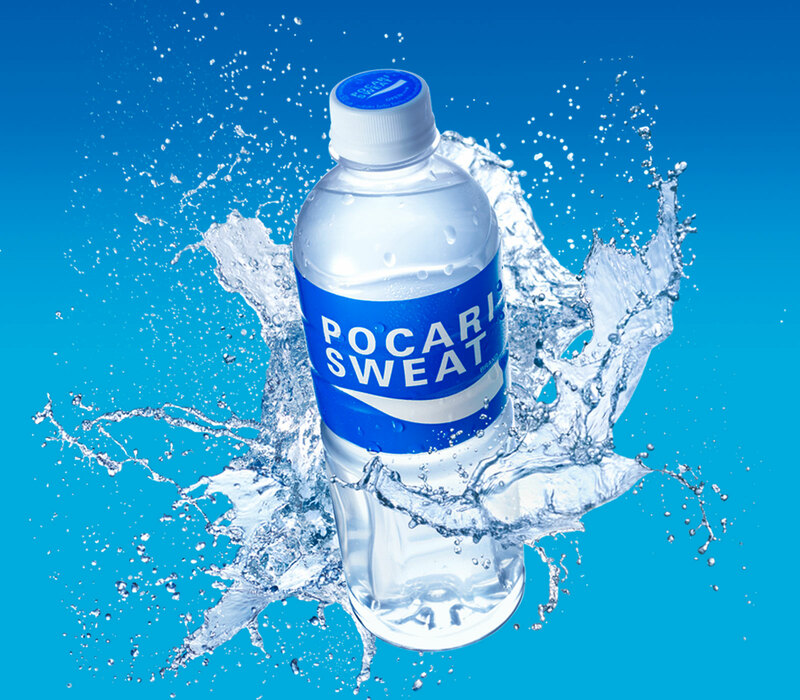 Pocari Sweat has the closest components to body’s natural fluids, so it helps rehydrate with fast absorption. 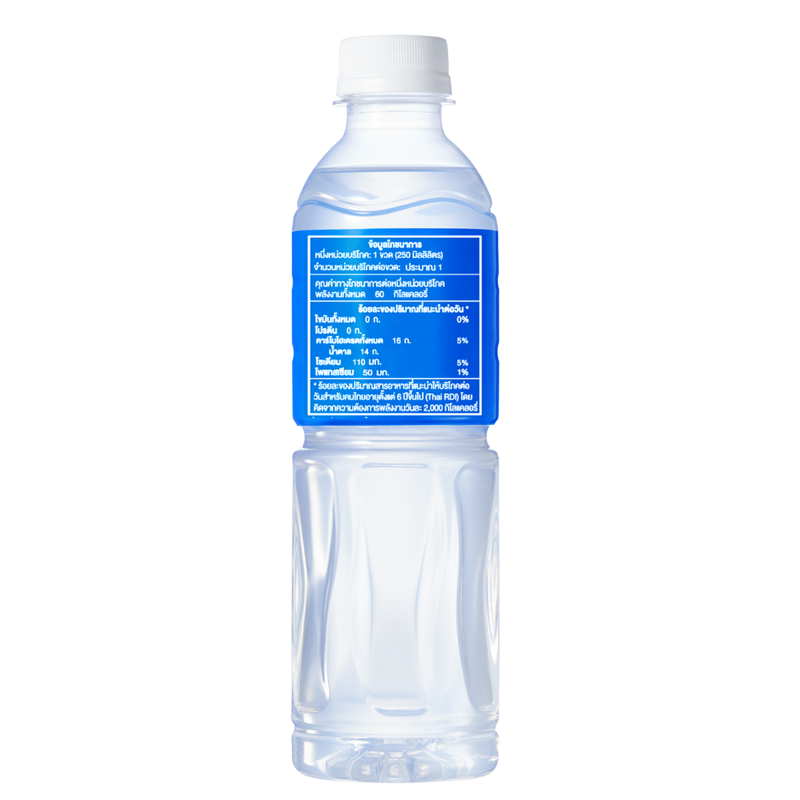 You can feel ultimately refreshing once after drinking. 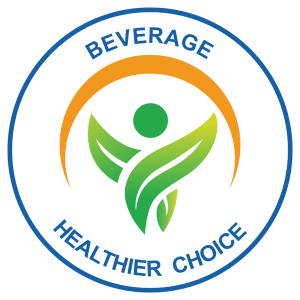 Moreover, there is no artificial coloring, caffeine and preservative which is safe for everyone.  Kids over one years old can drink. 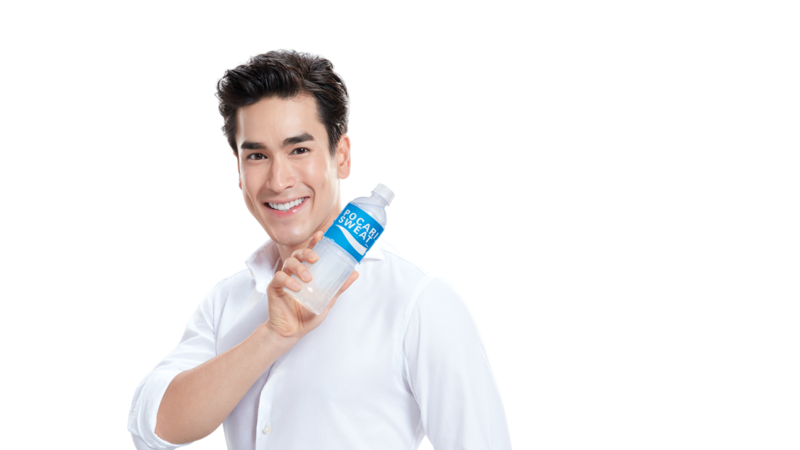 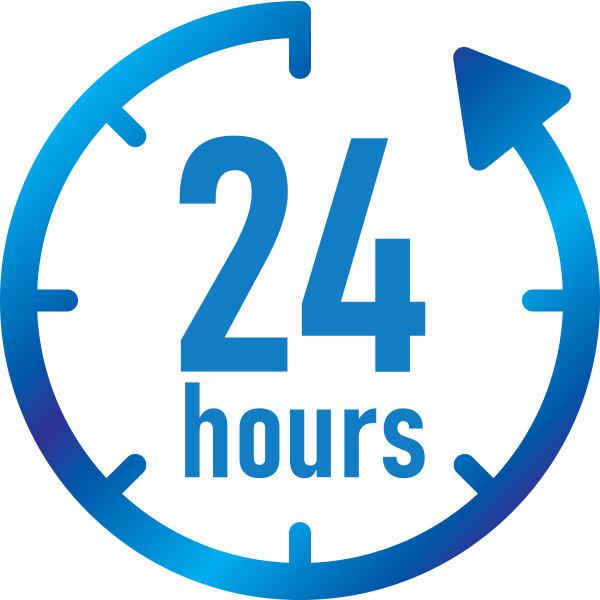 Pocari Sweat can also be consumed at anytime during a day for any activities. 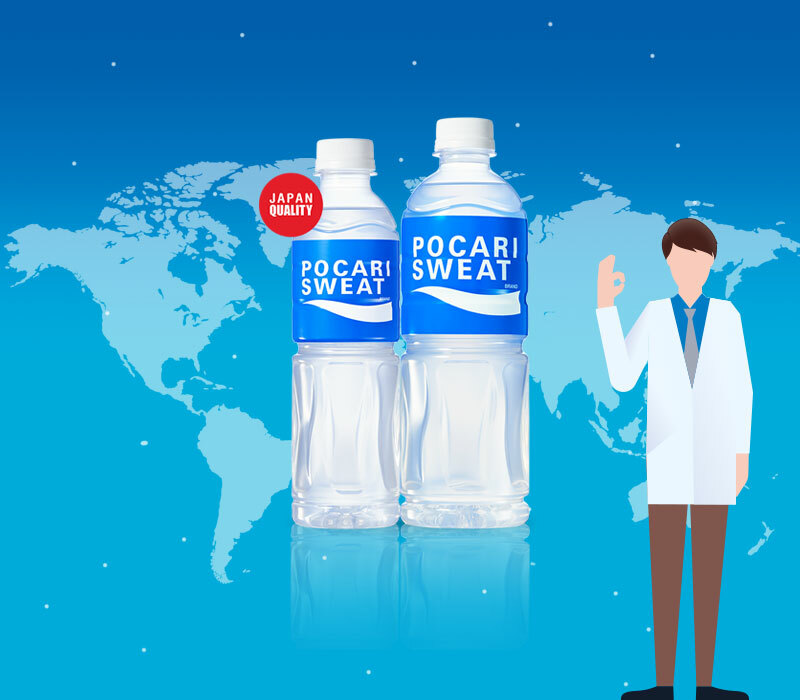 Pocari Sweat is developed by pharmaceutical company in Japan. 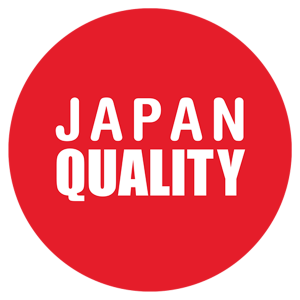 Moreover, the product is tested by Japanese Quality Control. 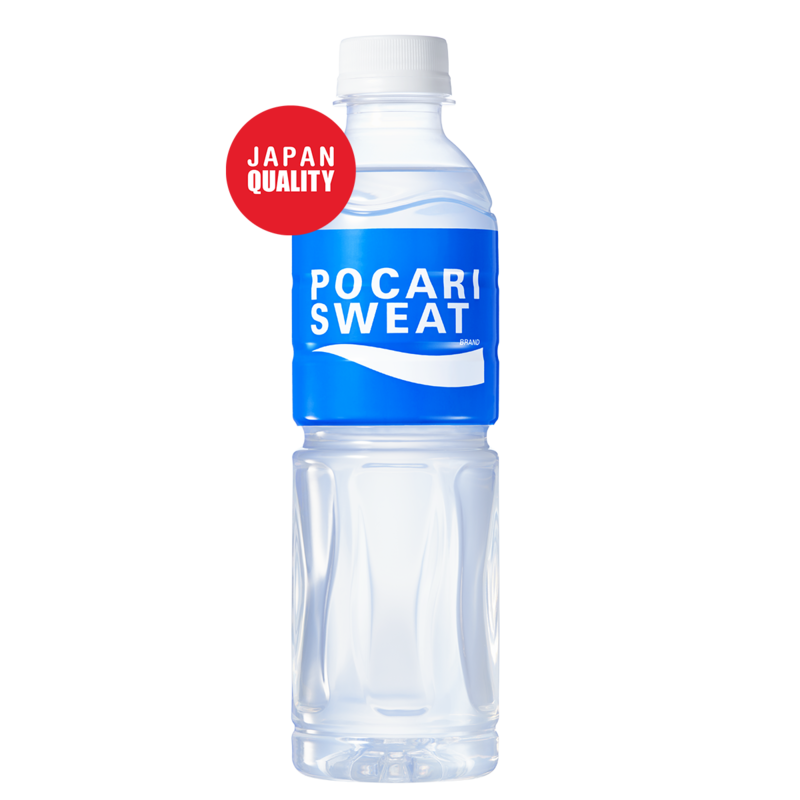 So, it can be proved that Pocari Sweat is heathy drink with Japan Quality. 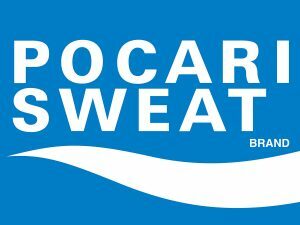 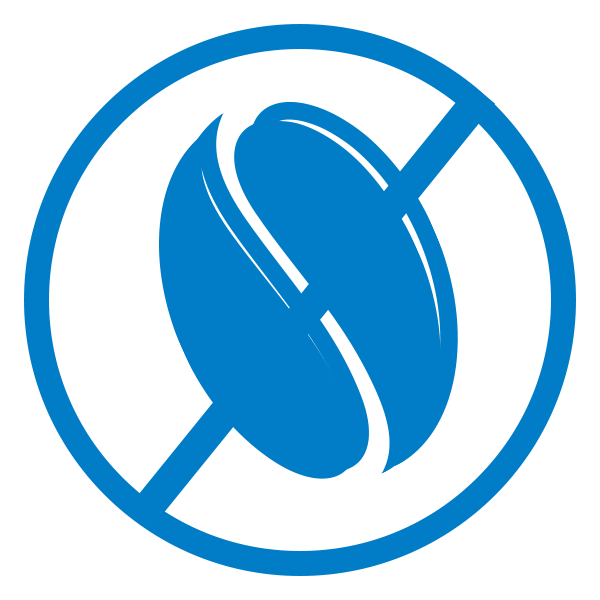  Due to its lower sugar level, Pocari Sweat has been certified with the “healthy” logo, comparing it to the international standard. 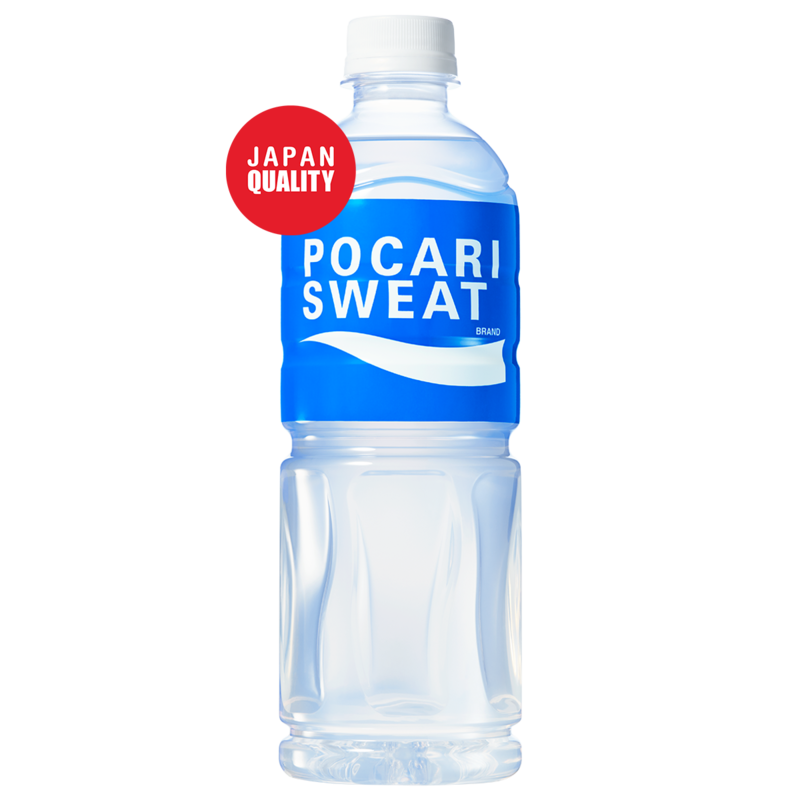 * The sugar level in Pocari Sweat is less than 6 g per 100 mL. 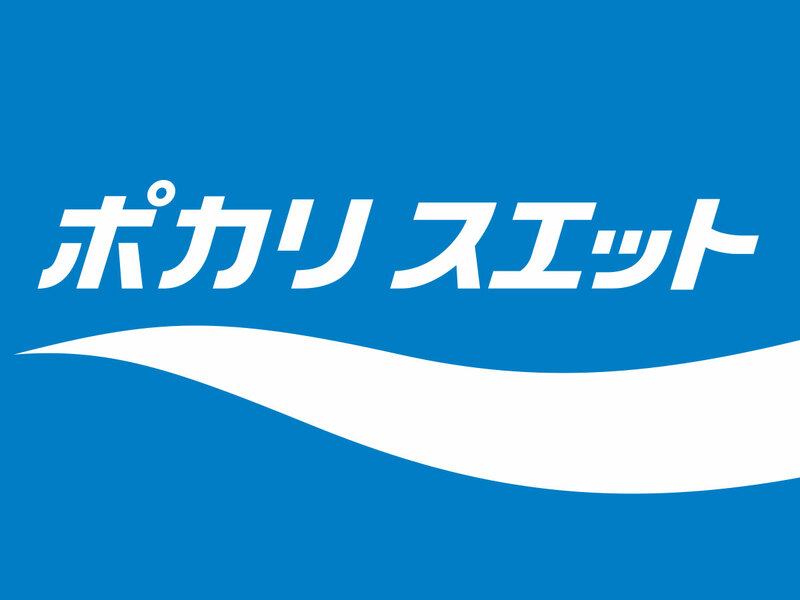 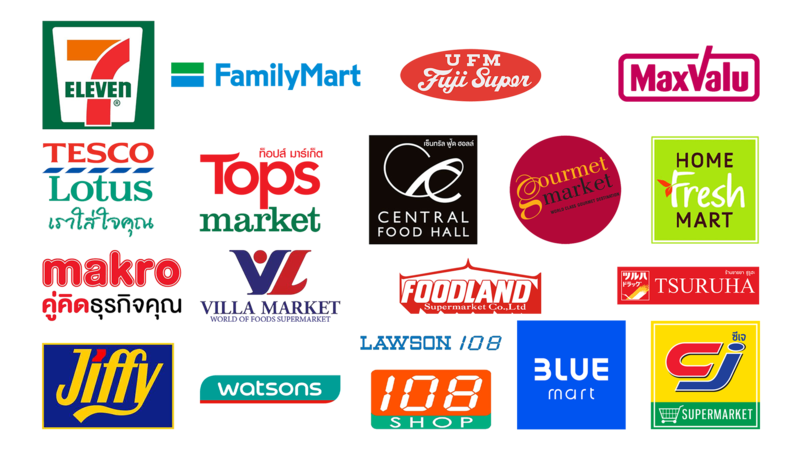 Pocari Sweat is also certified with the “Halal” logo, making the product suitable for consumption by Muslims. 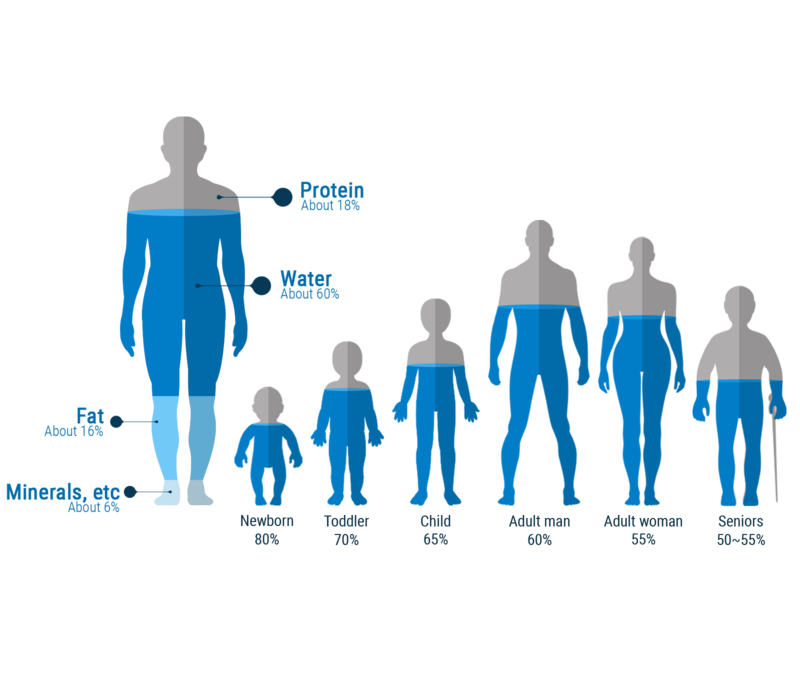 Our bodies contain a lot of water — 60% of an adult’s weight, and 80% of a newborn’s weight, is bodily fluid. 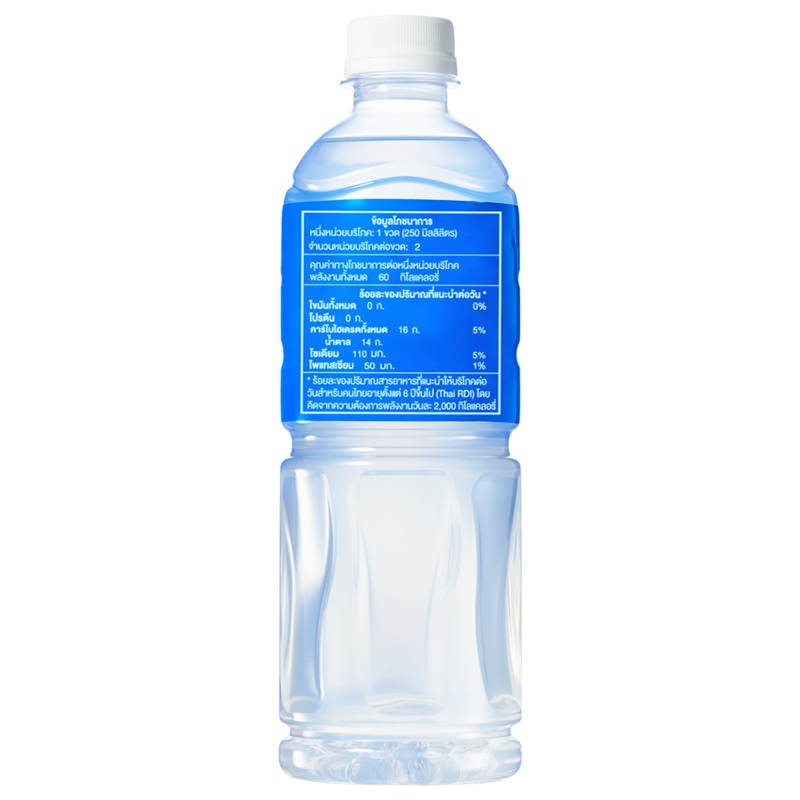 In other words, the body of a 70 kg man contains about 42 L of water. 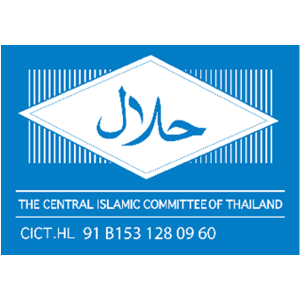 Otsuka Nutraceutical (Thailand) Co., Ltd.